hd00:07The work of the bridge magnetic crane. Lifting sheet metal. 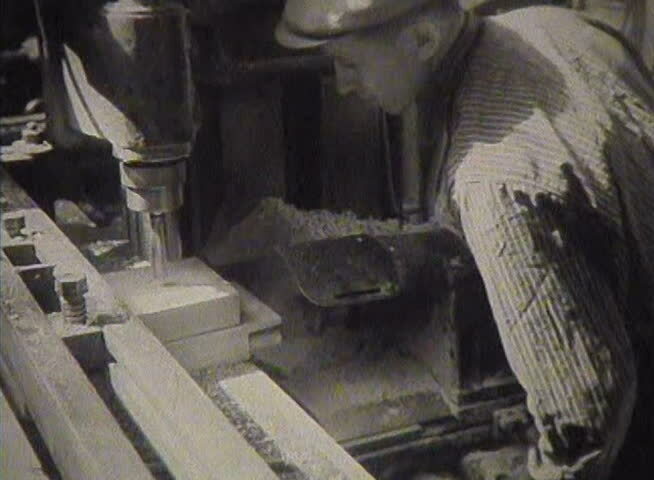 hd00:16Wood worker walks in to the working shop and start working with a piece of log room is full of wooden dust.